Whilst I’m busy sorting my photographs from Fuerteventura and the photographs I took this morning when I made a trip with my good friend and fellow blogger Poppy to capture the sunrise, I thought I’d write this quick article that I hope some of you will find useful. 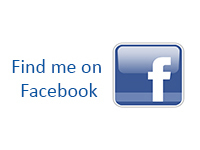 With modern digital cameras, we tend to take focus as a given. We all have auto focus so why would we ever resort to manual focus? 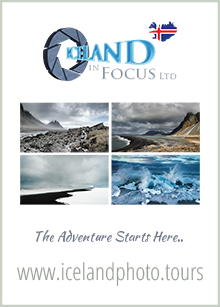 There are times however, particularly with landscape photography, when auto focus can let us down and to get optimum results, we do need to think about manual focus if this is an option with a particular lens. 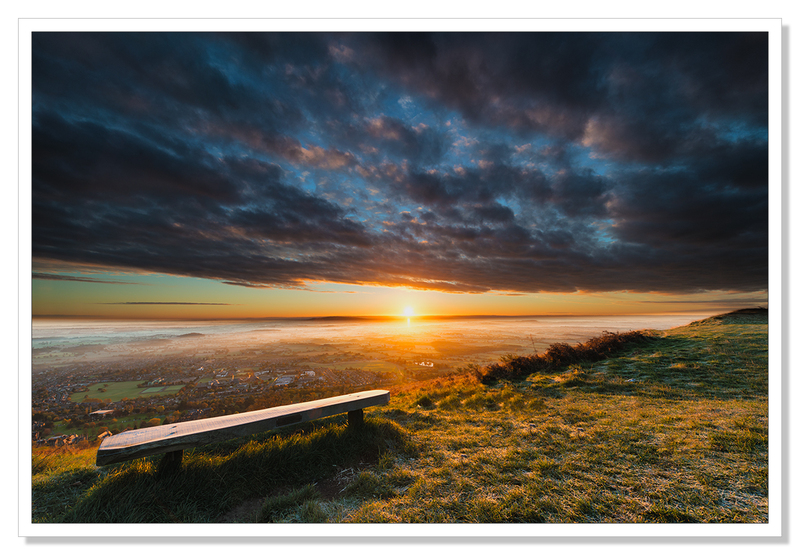 When taking landscape photographs, we’re usually looking for maximum depth of field. We want our pictures to be sharp from front to back. Using auto focus, if we focus on our foreground interest, there’s a good chance that whatever our background might be is going to be soft. Similarly, if we auto focus on whatever is in the distance, our foreground interest is going to be soft. To get over this, we might resort to focusing at the hyperfocal distance using an app on our phones to determine where that is but again, there’s a good chance this won’t actually give you the best result. Hyperfocal Distance Focusing is great for producing column inches in photography magazines but not much else in my experience. The hyperfocal distance will give you a theoretical optimal point but in all probability, your photograph will not be as sharp as it could be. The optical physics maybe spot on but I have never managed a good sharp result using this method and boy did I try. As a rule of thumb, if we auto focus approximately one third into a scene, we’re going to get a sharp picture with good depth of field but where exactly is one third into a scene? This can be a little difficult to determine. This is where a bit of experimentation comes in as every lens has a sweet spot. A spot on the focus ring where you’re going to get optimum focus from the front of your picture to the very back. An hour or two spent in the garden determining the sweet spot on your particular lens can be time very well spent. Particularly when it comes to long exposures at night where there’s a good chance there’s not going to be an option to auto focus on anything anyway. 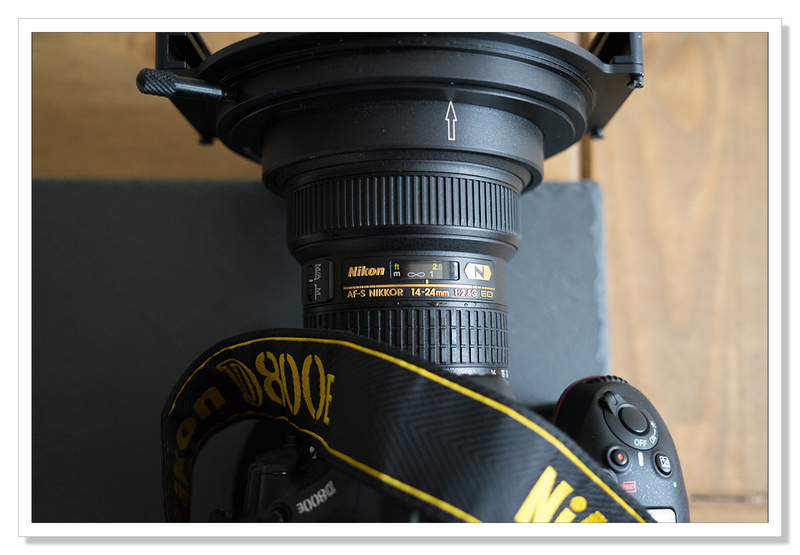 I’m lucky enough to own an AF-S Nikkor 14-24mm f2.8 lens. It’s a beauty but when I first bought the lens and started using auto focus, I wasn’t particularly happy with the results I was getting. So, I got an app for my phone having read various articles on hyperfocal distance focusing but I was still not happy with the results I was getting. I knew this lens to be an exceptional one so I wasn’t really sure what was going on. I solved the issue by going out into the garden with tripod and laptop nearby and started to experiment. After a little, well actually a lot, of trial and error, I found the sweet spot on the lens where everything, front to back was sharp. I never auto focus with this lens now. I don’t focus at the hyperfocal distance. I manually set the focus ring to my sweet spot and it works everytime. Here it is, conveniently right on the right edge of the infinity symbol so I didn’t have to mark my lens in any way..
Now, even if I go out in the dead of night to photograph the Milky Way for example, I don’t need to worry about trying to auto focus my lens maybe using a torch to illuminate a distant object to get a focus point. I just set my lens to the sweet spot and I know I’m going to get a good result. An hour or two spent experimenting with your particular lens, really getting to know it, can save an awful lot of hassle whenever you go out to take pictures. 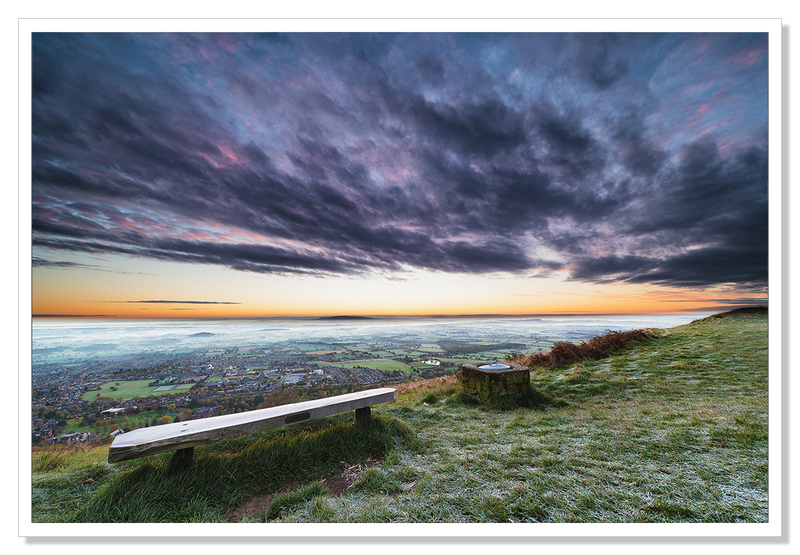 To prove my point, here’s one of the pictures I took this morning, up on the Malvern Hills just before the sun rose. As you’ll see from the very tight crop below particularly, the bench and the buildings way below the hills and the trees in the distance are all in perfect focus. 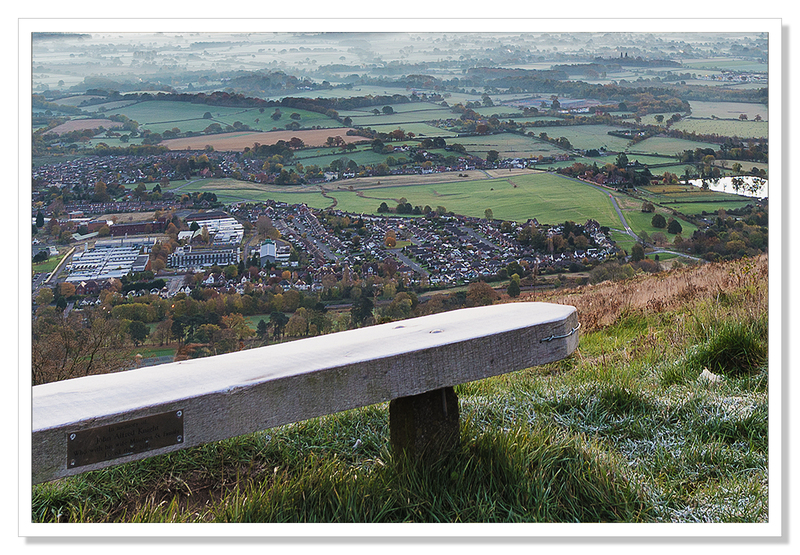 You can even read the dedication on the bench, ‘In memory of John Alfred Knight who with his wife Maureen and family, loved these hills’. The combination of the Nikon D800e and this amazing lens really do create images with the most incredible detail.